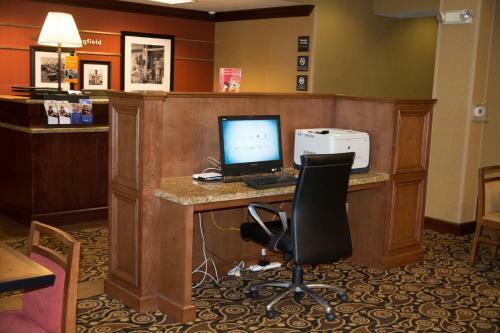 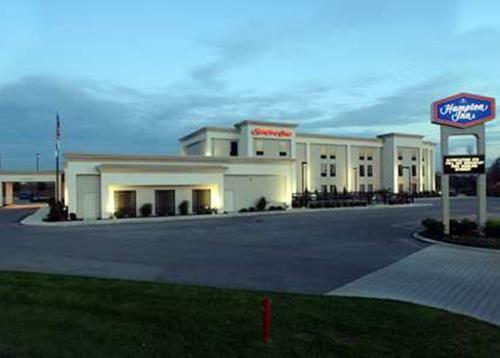 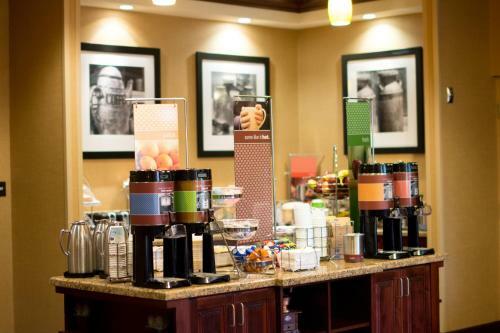 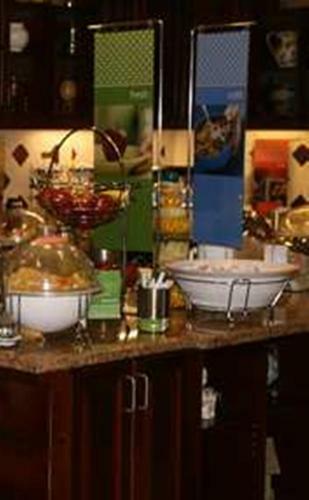 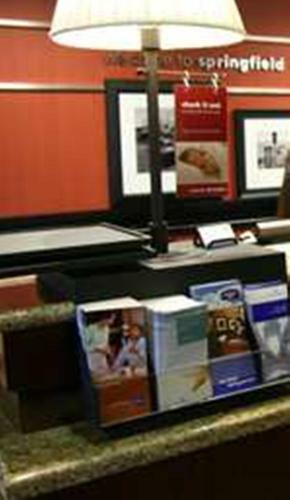 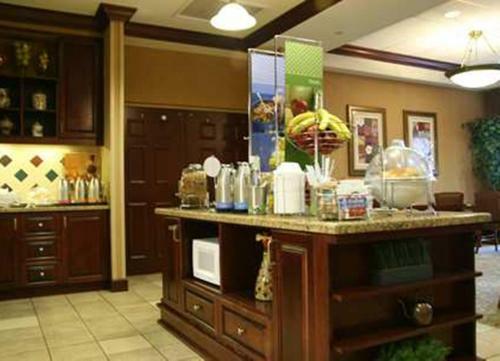 Located less than 2 miles from the city centre, Hampton Inn Springfield features a daily continental breakfast. 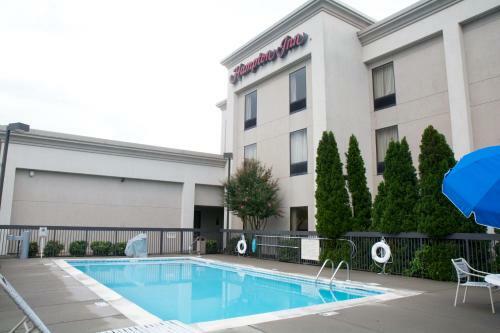 Guests will also enjoy an outdoor pool on site. 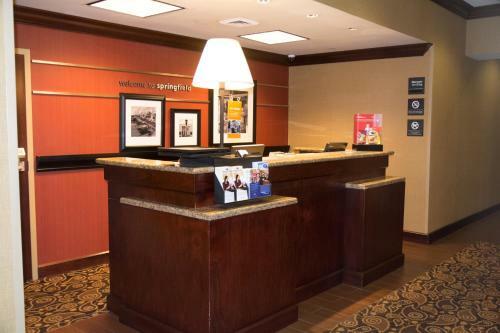 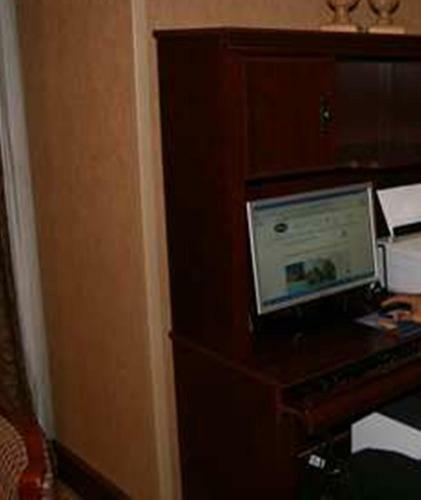 Free Wi-Fi and cable TV are included in all rooms of this Springfield hotel. 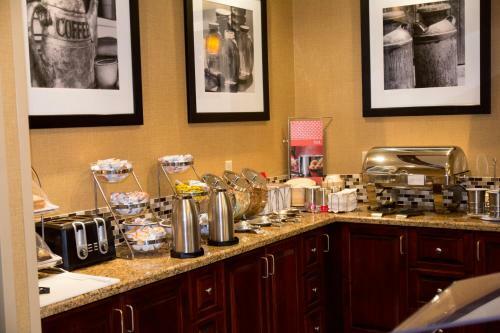 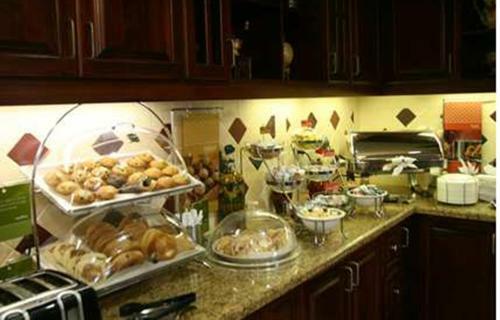 Tea- and coffee-making facilities are also provided so guests can get a fresh start to their day. 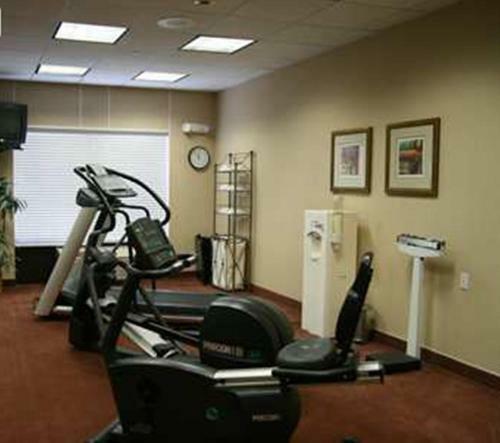 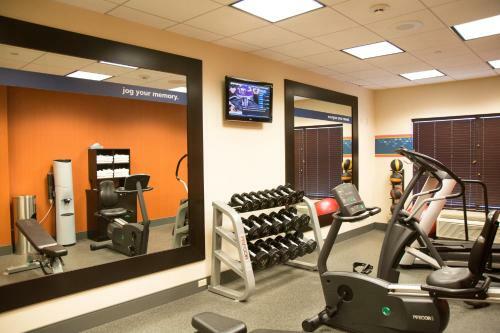 Guests can break a sweat in the on-site fitness centre or take care of some important work in the business centre. 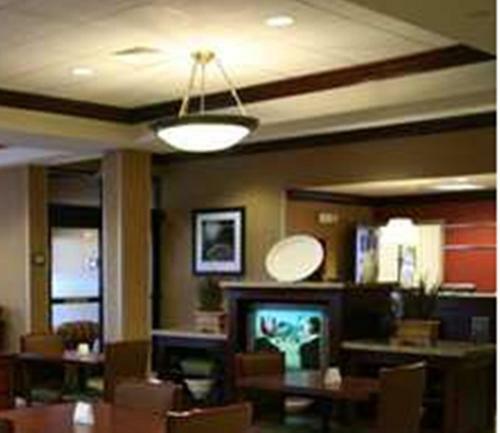 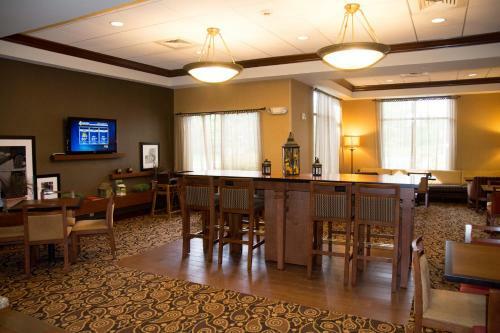 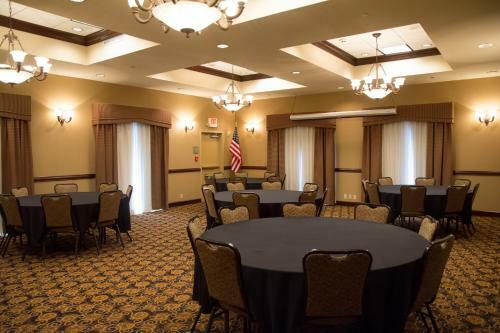 Meeting facilities are also available at the Springfield Hampton Inn. 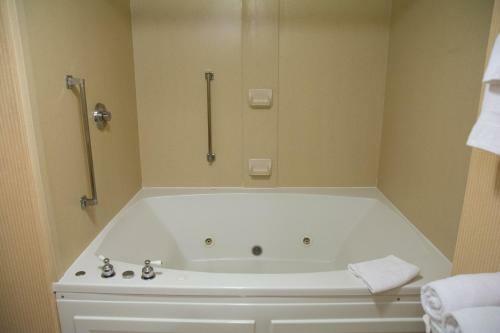 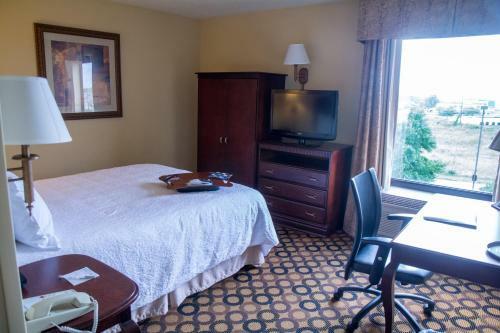 This hotel is 17 miles from the shopping options of the Rivergate Mall. 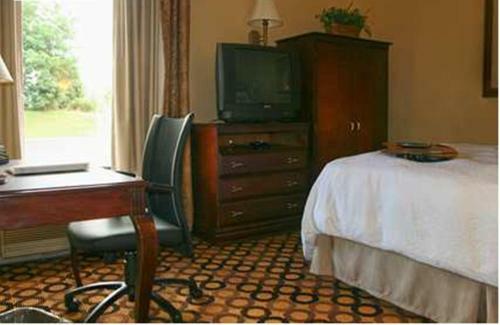 Nashville city centre is less than 30 minutes’ drive away. 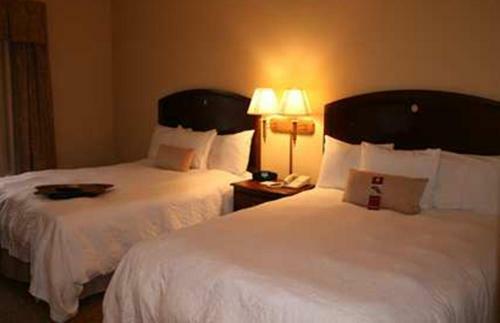 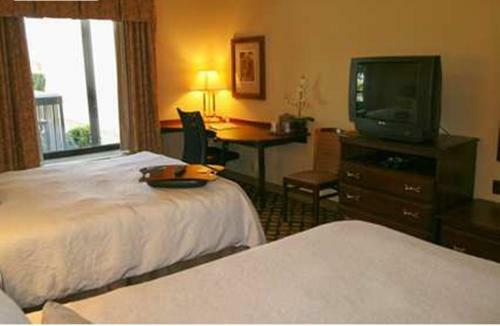 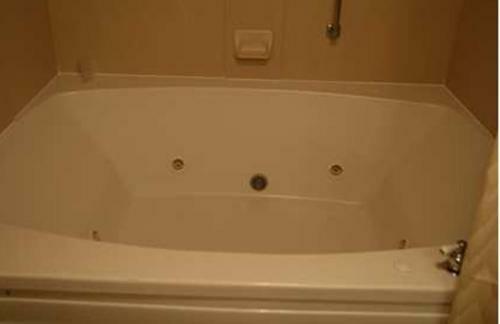 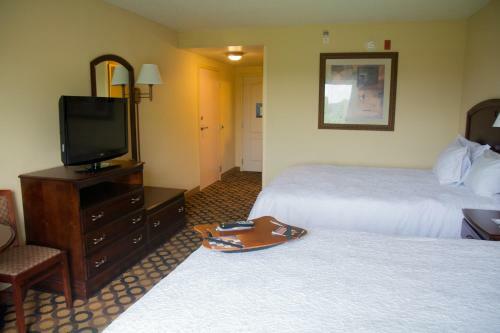 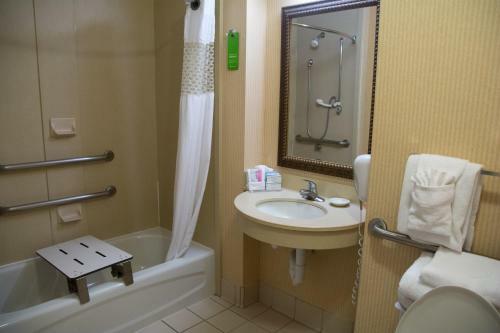 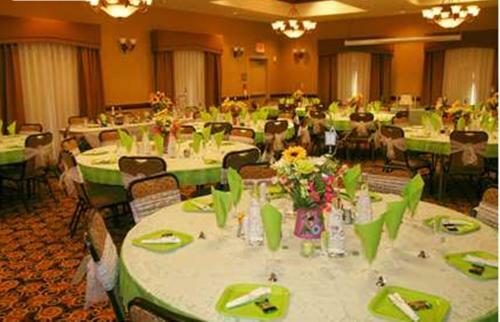 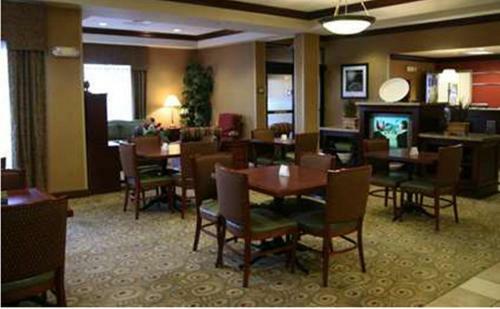 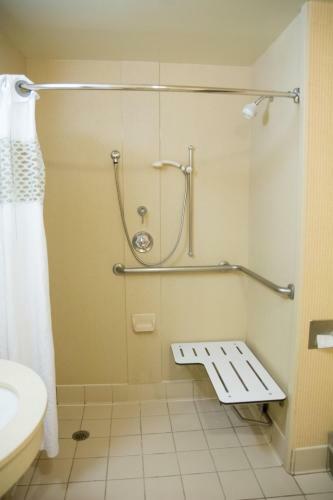 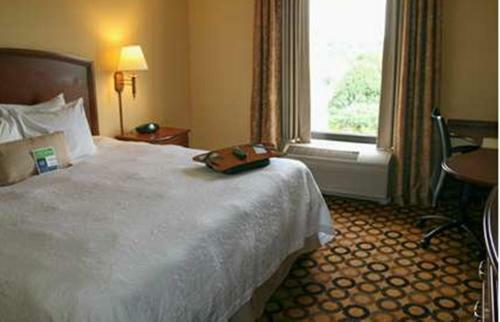 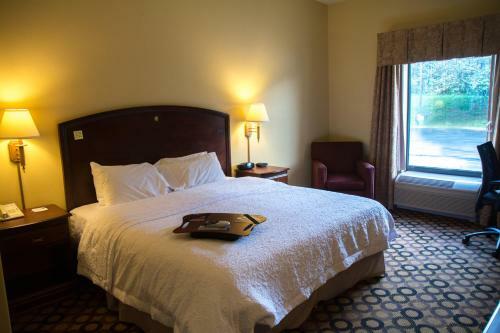 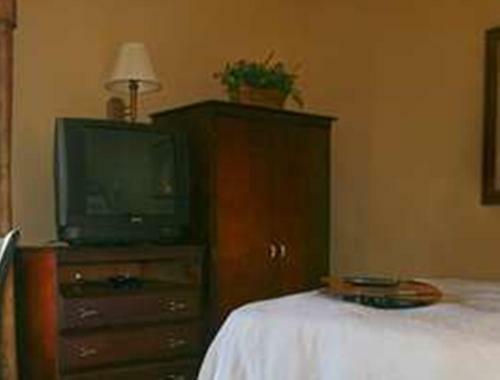 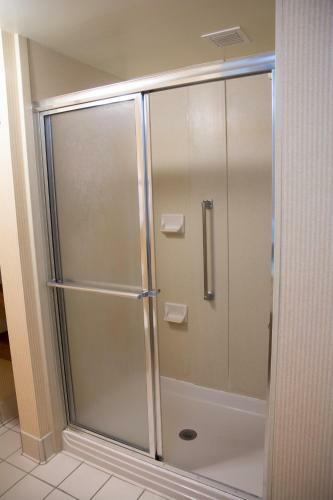 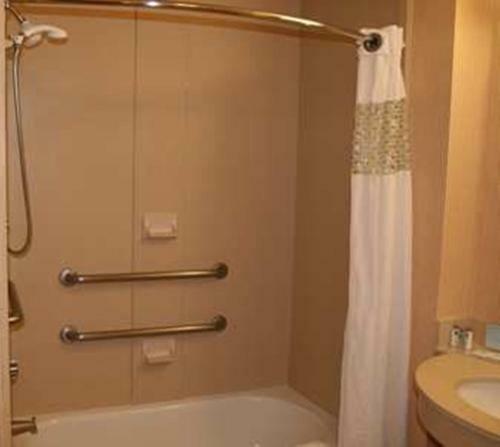 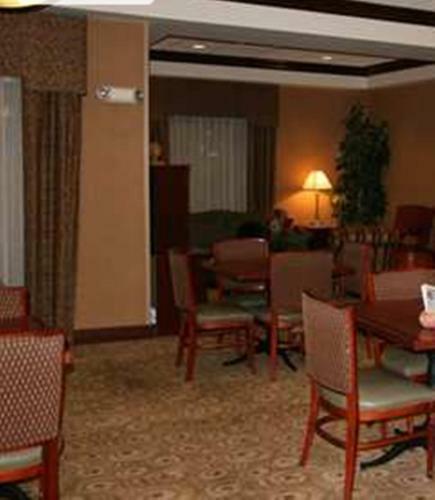 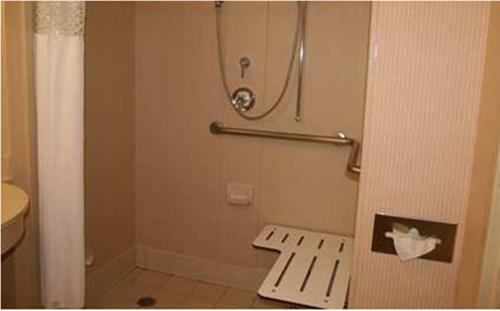 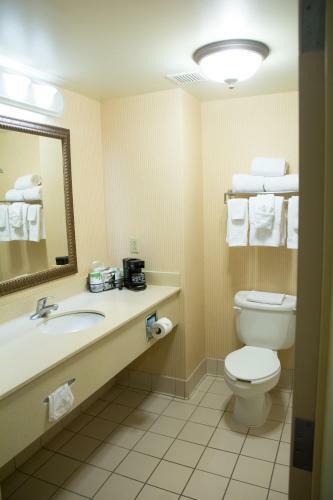 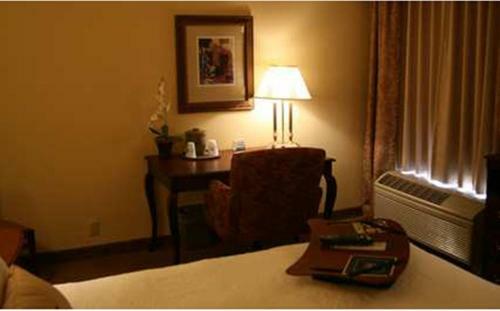 the hotel Hampton Inn - Springfield so we can give you detailed rates for the rooms in the desired period.